ICE and SNOW buildup can be and is a major problem for the electric power industry- just as much as natural disasters like hurricanes and tornados. But unlike those high wind events courtesy of Mother Nature, there is a solution for ice formation. We have the disruptive technology that makes a difference. 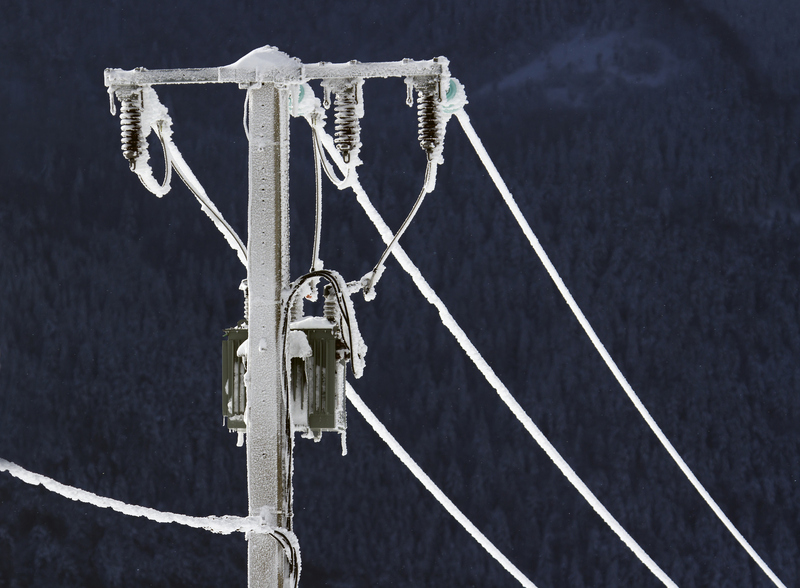 Pioneer Technology is pleased to offer a solution that reduces ice adhesion on conductor lines. This independently tested and confirmed nanotechnology process offers extremely expedient recovery time and is perfect for power grids in the northern parts of the US and Canada as well as mountainous ranges that not only face ice conditions but are also very remote. This solution protects the conductors and reduces the need to inefficiently provide heat to melt the ice or snow from them.